Although evolutionary scientific researches, in the field of agriculture, are taking place every single day, the impact still remains rather poor. Due to poor guidance, the results are not properly being applied. Therefore the ratings are proven to be rather disappointing. As a result, a question arises. What is it that will help the process move along. How will the results of the scientific researches evolve from simple theory all the way to actual practices? As mentioned above, guidance plays the most important role in this process. The need for advisors in the field of agriculture is now a necessity. Not just any advisors, however. Advisors that possess both theoretical as well as practical knowledge. Advisors that will be able to help promote innovation in the field of agriculture. Fueling cross-fertilization is an approach that, in theory, seems to be the right way to bring innovation to the field of agriculture. Creating a steady network of scientists-advisors to promote this approach will ultimately also result in the improvement of knowledge flows in national and regional agricultural knowledge and innovation systems. The need for advisors brings forth an opportunity for young scientists. Working on research alone might be satisfying but it is not possible for every scientist. Therefore applying theoretical knowledge and putting it into practice can certainly provide many young aspiring scientists with the opportunity to evolve into new fields of innovation. As a scientists/advisor on the field of agriculture, there are a lot more opportunities for professional evolution. 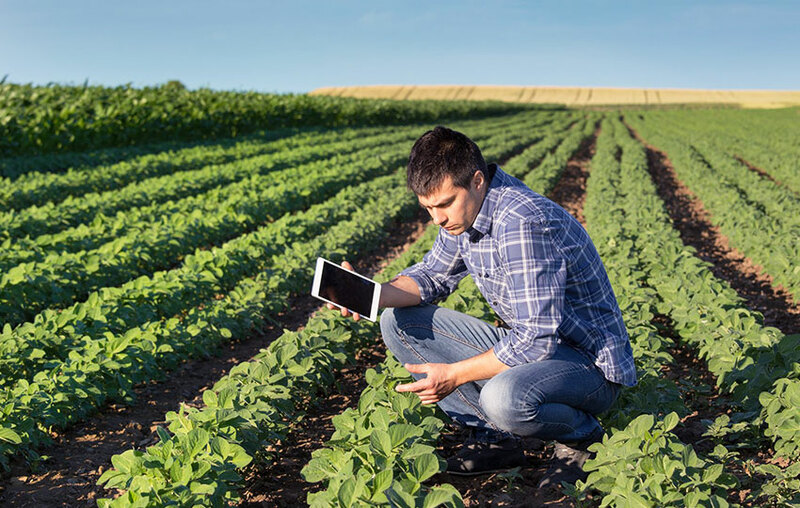 Organizations all around Europe will help implement these frameworks, to enhance the scientific impacts and achieve innovation in the field of agriculture. This is a very promising process with a lot of potential for young aspiring scientists, researchers and of course, advisors! Receive our newsletter to stay on top of iEDs latest posts.